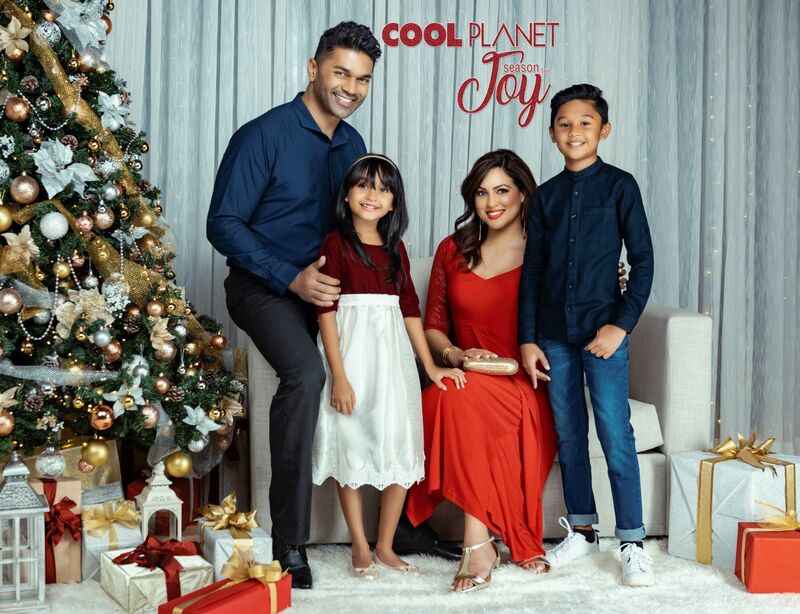 Cool Planet, an exclusive shopping destination of Sri Lankans has announced ‘Season for Joy’, introducing seasonal offers for shoppers at Cool Planet. Cool Planet is popular among many Sri Lankans, as a retail organization which offers a wide product range meeting requirements of everyone in the family. This season, Cool Planet plans to deliver and expand on this everyday promise to help customers find the perfect products so that they can add more glamour and joy to this Christmas. Christmas, is truly the Season for Joy, love and affection. Cool Planet is helping everyone to shop and share the seasonal joy with their family and friends. The whole family will be able to find what they require, whether it’s clothing, accessories, toys, stationary or household items for the New Year. School supplies are also available with a wide choice for the new school year. In addition to all of the exciting merchandise in stores, ‘Season for Joy’ at Cool Planet is loaded with special seasonal promotions, discounts, free giveaways, special bank promotions and many more. “Serving customers is our everyday passion at Cool Planet, and during the holiday season we work even harder to deliver what our customers require.” said Managing Director, Cool Planet. “We’re leveraging our stores and the online platforms to deliver more assortment, exclusives, convenience and savings than ever before. We welcome every Sri Lankan to celebrate the Joy of Friendship, Love, Family and Gifting with Cool Planet”. Customers who wish to order gift vouchers for their loved ones can avail themselves with online orders which will be delivered exclusively to their doorstep. Special discounts are also available to the Cool Planet loyalty base, ‘Sky High’ privilege card holders. The special Christmas clothing collection at Cool Planet will comprise of exclusive up-to date designs, highlighting the elegant colors of deep blue, wine red, royal blues and forever bold black. As the collection will be prominently focusing on catering a wide range of colors, simple yet stylish clothing with details from lace will be adorning the collection. Cool Planet has defined the collection as a perfect fit for anyone who wishes to keep their signature Christmas wardrobes simple yet unique, elegant and graceful in this ‘Season for Joy’. Customers can enjoy their seasonal shopping through its stores spread across Sri Lanka from Colombo 05, Kandy, Nugegoda, Wattala, and the newly expanded outlets in Maharagama and Malabe.